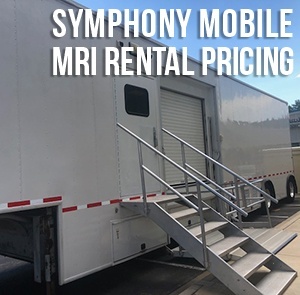 "How much does a mobile Symphony rental cost?" is a simple, straightforward question that deserves a simple, straightforward answer. Although the markets do shift frequently, the following is a bit of a benchmark to help all you potential renters with your capital planning. We'll even throw in pricing on a few bonus systems if the Symphony isn't your final choice. 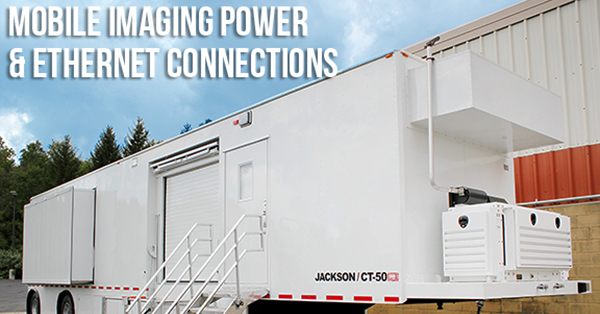 Keep reading for average rental rates on mobile Siemens Symphony MRI systems. Our team has the privilege of working with MRI buyers and sellers around the world everyday. To serve such a broad clientele, we keep abreast of the market for equipment from all manufacturers. 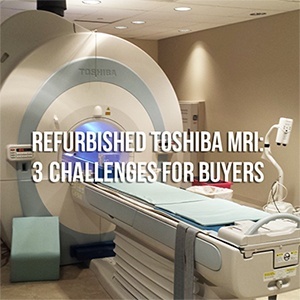 Just the other day, a hospital administrator asked why it's so difficult to purchase a refurbished Toshiba MRI. We shared three main reasons for this with them, and we'd like to share them with you too. Looking for a 1.5T GE MRI machine? Great! Now, which model do you choose? What makes the most sense for your MRI project, and your MRI budget? By now, you’ve probably realized that making sense of the different models offered by each manufacturer can be a daunting task, and GE is certainly no exception. 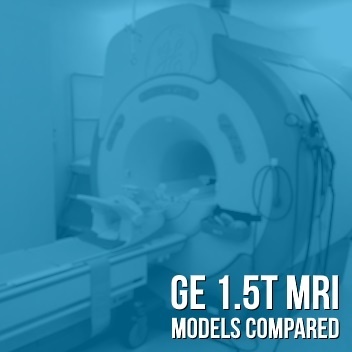 Let’s take a look under the hood and break down the most popular 1.5T GE MRI models, starting with the newest. Have a model in mind already? 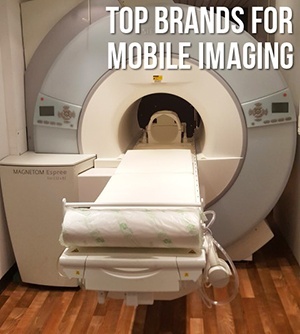 Click here to browse our inventory of MRI machines.